Marine Towing of Tampa, an established leader in maritime towing vessel operations, has expanded its operation to now include the sharing of their hard gained knowledge of safe and efficient vessel operations. The Marine Towing Maritime Training Center offers an array of U.S. Coast Guard approved and STCW compliant training courses. Our goal is to provide each and every student an enjoyable and rewarding training experience at our modern, clean, state of the art Maritime Training Center. Regardless if you are new to the industry or an experienced mariner, we stand ready to assist you with your maritime career. 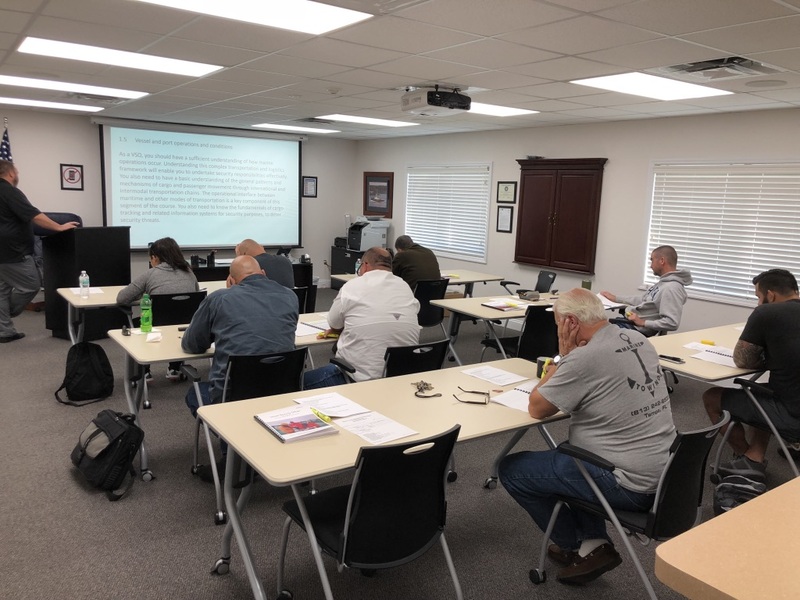 Our Maritime Training Center is constantly adding more approved courses to meet your training needs. Our students receive free guidance on how to successfully submit their application to the U.S. Coast Guard in obtaining their original Merchant Mariner Credential (MMC) or the process to upgrade or add an endorsement to their MMC. Our qualified instructors are highly experienced professional mariners, who are knowledgeable, patient and professional. All instructors have successfully completed formal instructional techniques training. Marine Towing Maritime Training Center is centrally located near Port Tampa Bay and close to the Tampa International Airport. Contact us today and schedule your next class at the Maritime Training Center.